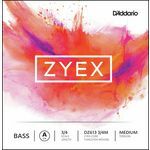 Daddario DZ613-3/4M Zyex Bass A med. 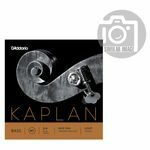 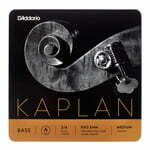 Daddario K613-3/4M Kaplan Bass A med. 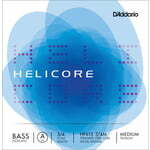 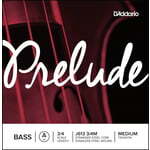 Daddario H613-3/4M Helicore Bass A Med.